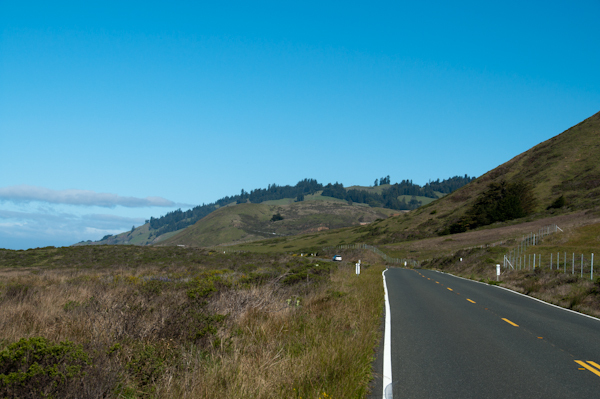 Another great drive… the Russian River! This weekend was a chance for another great drive. 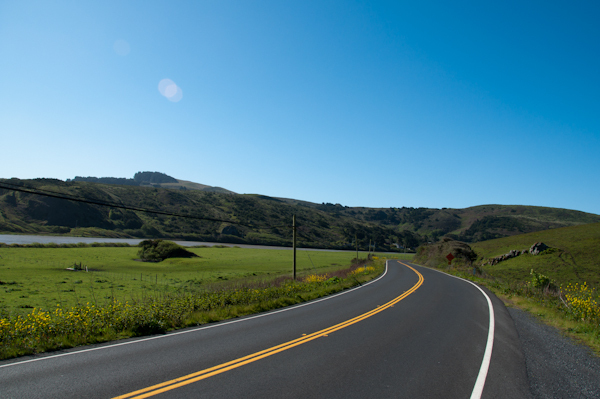 This time it wasn’t purely about driving, we were actually wine tasting in Sonoma / The Russian River area of California, but yesterday we got up and went for a drive out to the coast were we found some more great roads…. 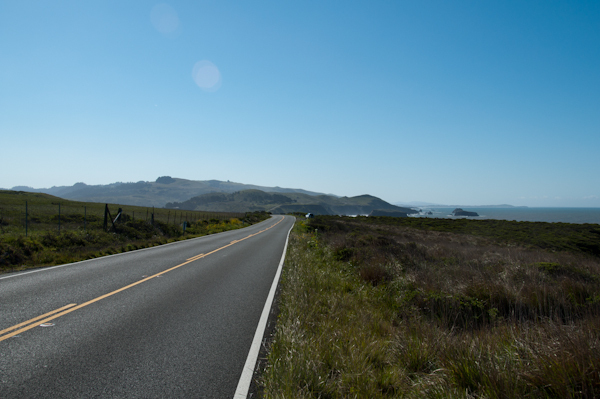 long, wide, sweeping curves winding over undulating hills along the ocean. The word I’m looking for is spectacular!